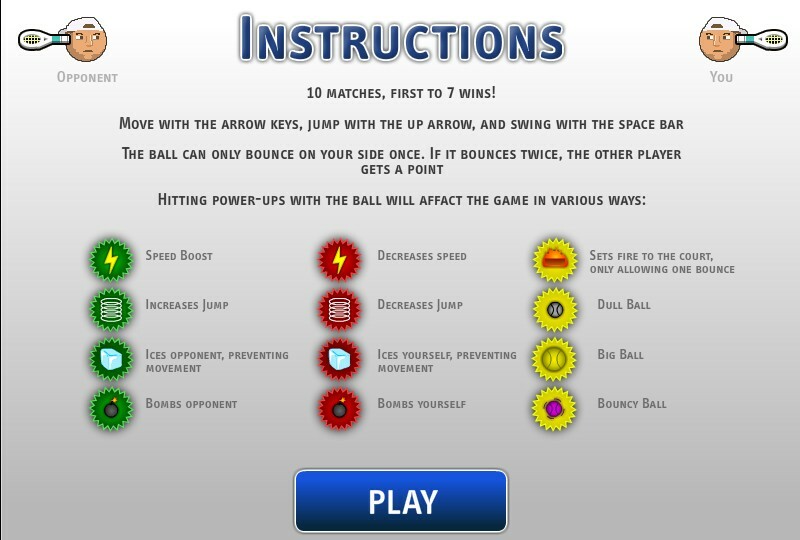 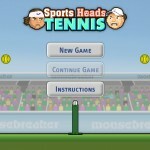 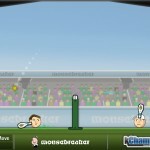 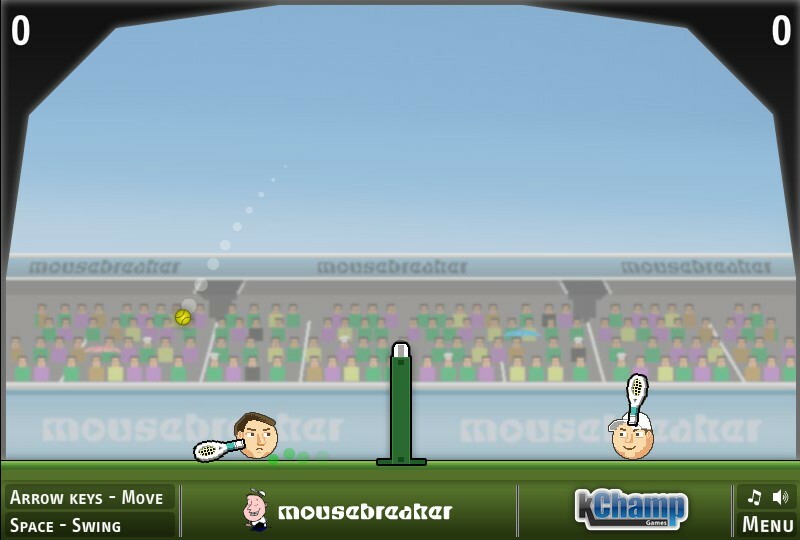 Sports Skill Arcade Physics Mouse Breaker Click to find more games like this. 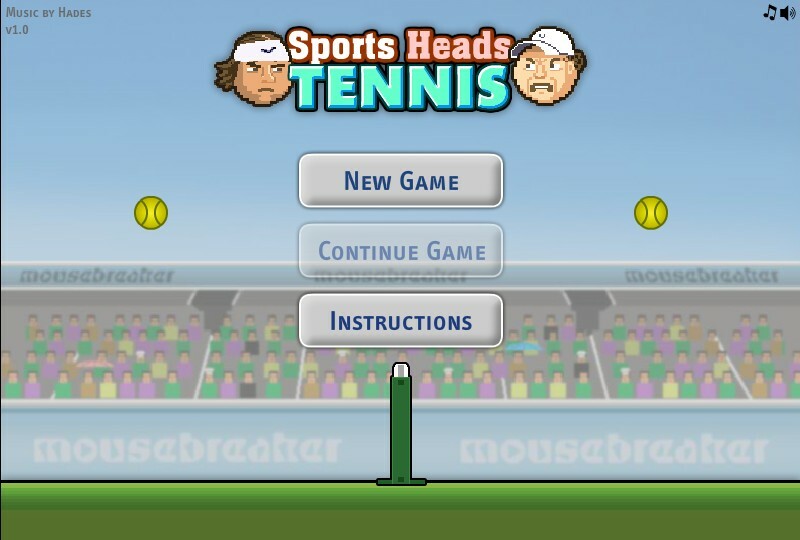 After the US Open and Rafael Nadal’s rather impressive performance, we’ve go an amazing tennis game for you – Sports Heads: Tennis. 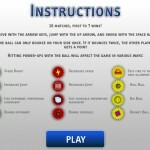 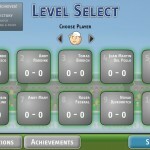 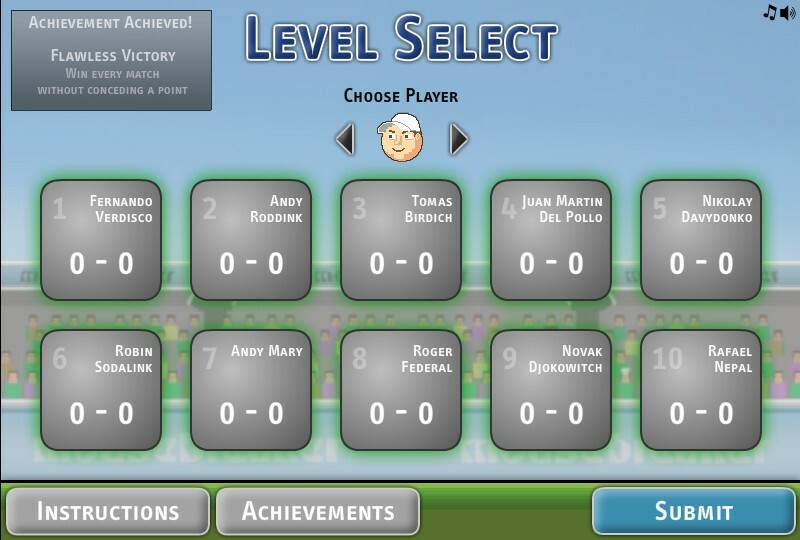 With ten levels where it’s first to seven in each, can you become the flash game world no.1?